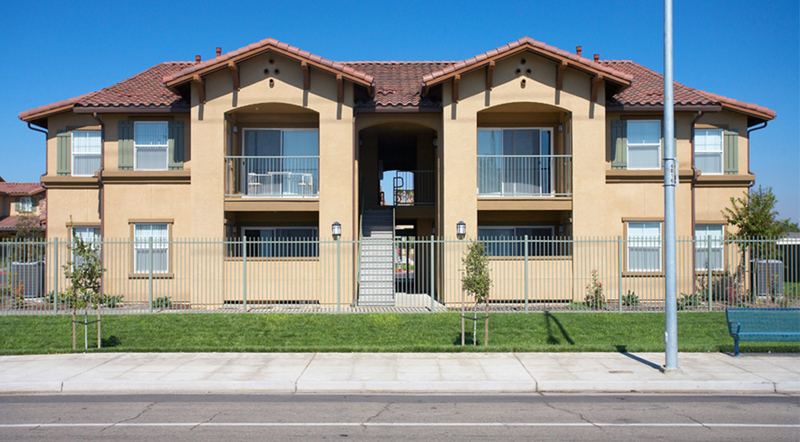 The Sandstone Family Apartments is an affordable housing community in south Fresno, in the growing San Joaquin Valley. 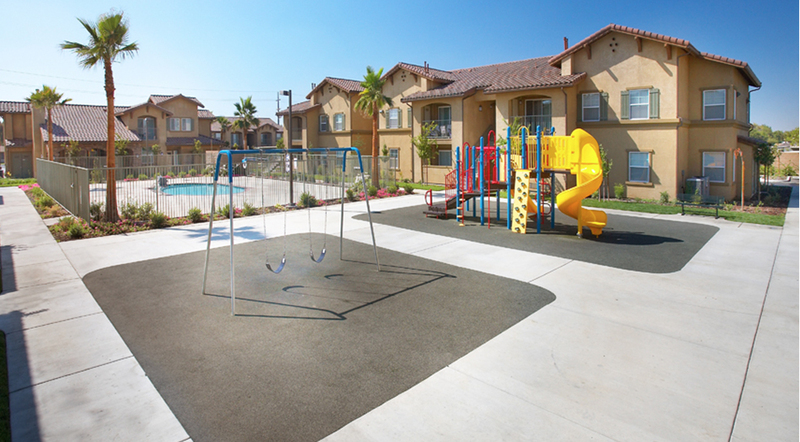 The development is located on 4.9 acres and offers many amenities for its residents, including open space, a pool, barbeque area, children’s play area and a community clubhouse. 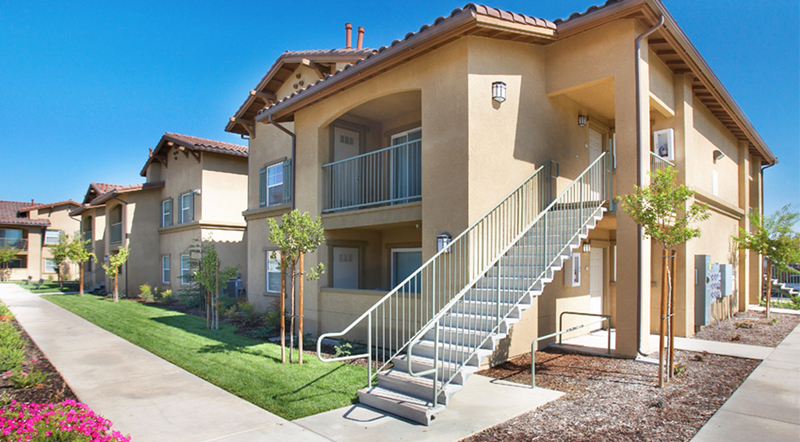 There are 69 units of 2, 3 and 4 bedrooms, built with Type V wood construction on a concrete slab with 124 surface parking stalls. 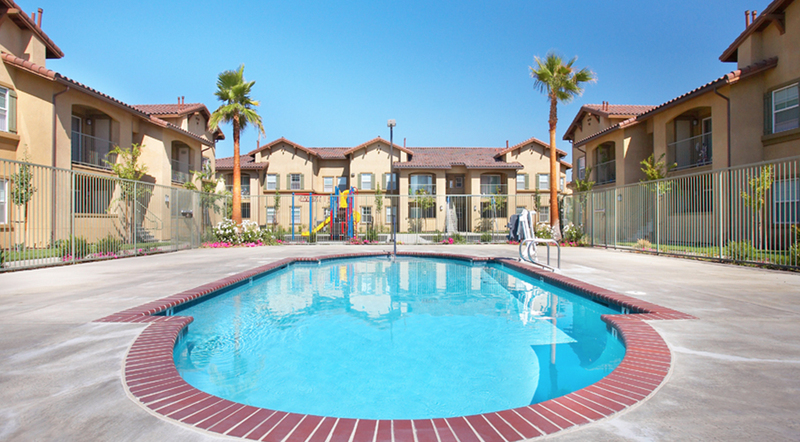 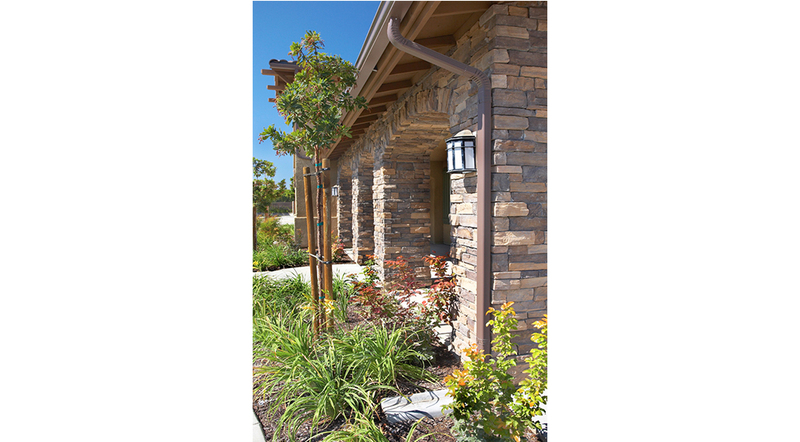 The design exceeds Title 24 Energy Efficiency requirements by 15% and includes Energy Star appliances. 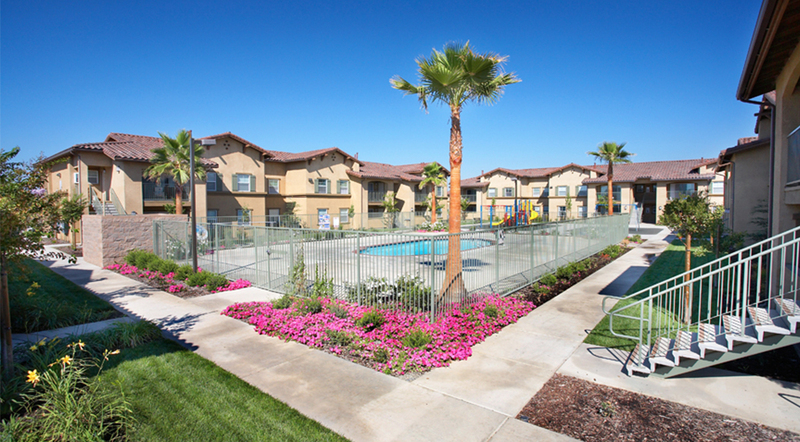 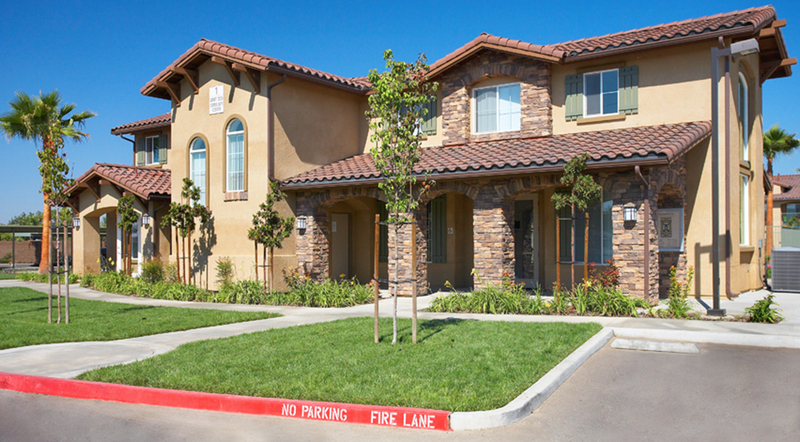 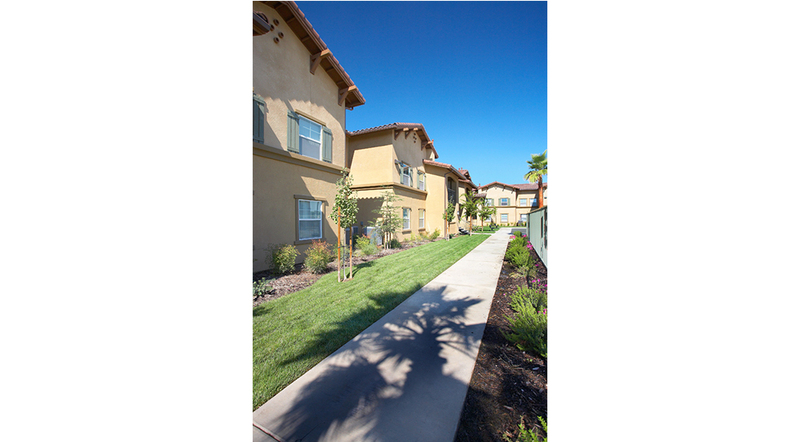 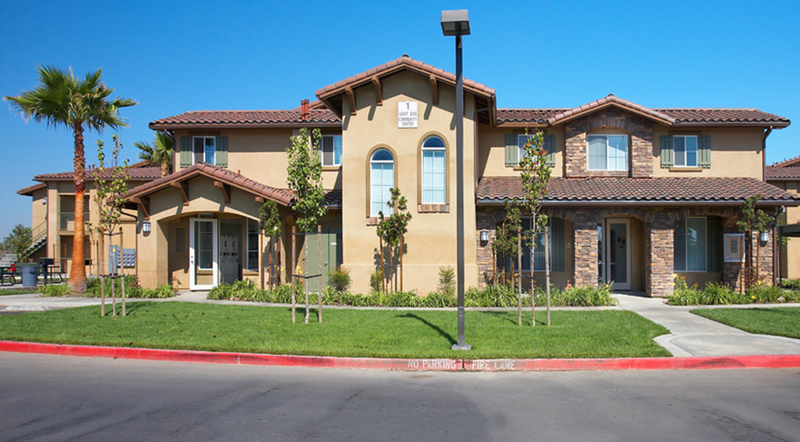 The community is conveniently located near a park, school, health clinic and Fresno city bus route. 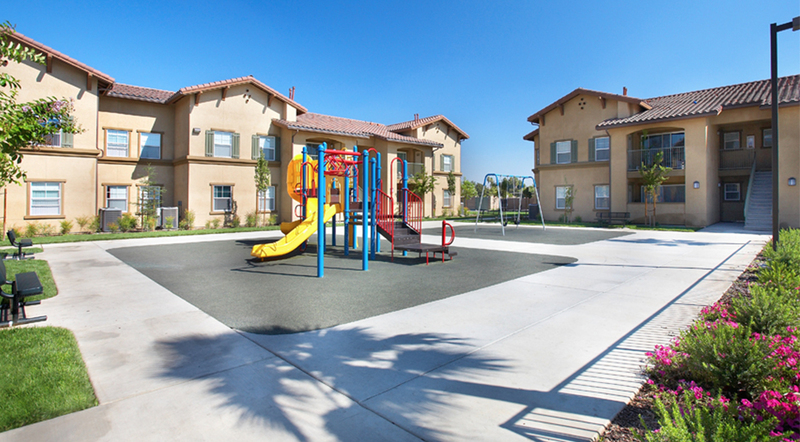 The project was financed with an allocation of Low-Income Housing Tax Credit equity that was awarded in the second round of 2006.